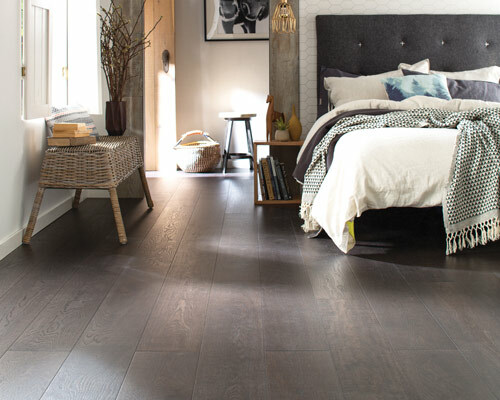 At Choices Flooring by Tru Services Group you'll find the floor you've been searching for. 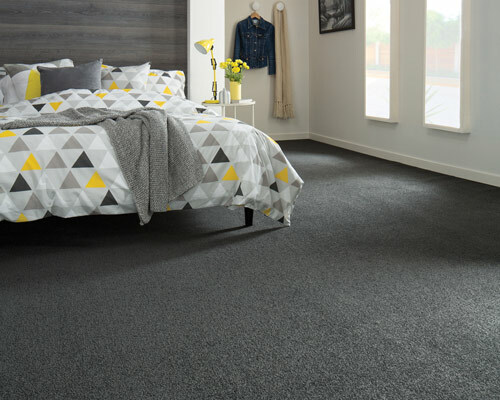 Our huge range of domestic floor coverings gives you more products, colours, textures and styles to choose from. 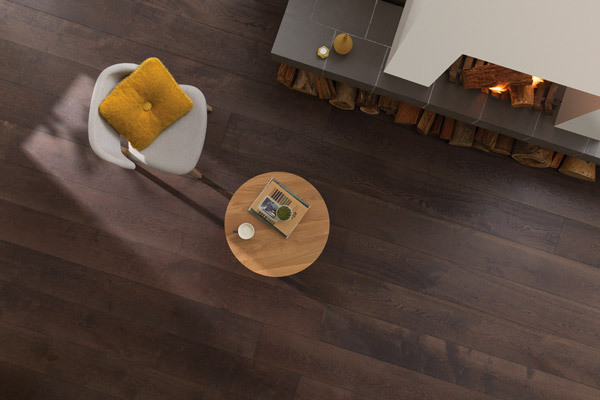 Our extensive product knowledge together with years of practical experience can help you find that perfect floor. 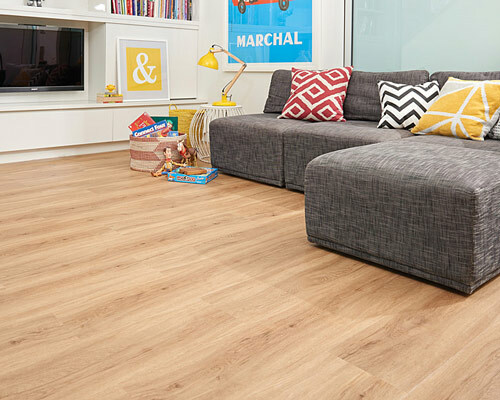 We understand that purchasing flooring is a big decision, which is why we continually evolve our in-store and online experience to ensure we help you find the floor you've been searching for. Call us on 02 6042 4828 to arrange a measure and quote. Choices by Tru Services Group is part of a well-known and long established national buying group, originally called Newfurn. 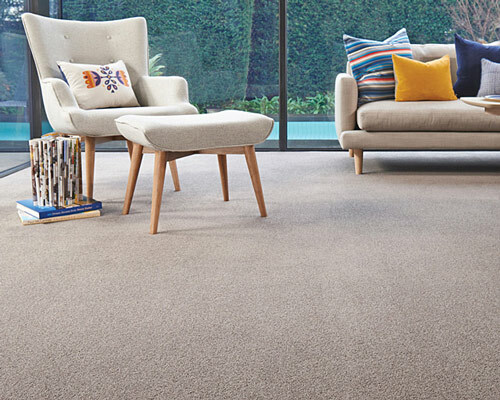 Widely known as Carpet Choice but now simply rebranded to Choices Flooring, the cooperative buying group is owned by more than 150 members spread the length and breadth of Australia. This means you can be sure you're dealing with the friendly and professional owners of the business, who have been serving their local area for decades. So come into our store and let Choices Flooring Albury help you with everything from design advice to the installation of your choice in flooring. How much flooring or floor covering will you need? Measure up, just roughly, before you come in to the store so we can help you. What do you need from your flooring? Do you have heavy duty kids, pets, tenants or is this the home of your dreams? What sort of flooring do you really like? Then think about what style of flooring best suits your lifestyle. Did you know you’ll need to choose between several different varieties of carpet, timber and vinyl floors. Just ask our in-store consultant to explain the differences. What is your preferred colour tone? There are so many colours to choose from, make sure you ask our flooring consultant about finding the right colour tone for your home. How much do you need to invest in new flooring? As a general rule, flooring prices are quoted per square metre, so if you know the size of the area you want to cover, you can work out the price. Hard flooring materials are quoted excluding installation, but some carpet prices include installation. Timber, laminate, vinyl and tile flooring are all sold in square metres. 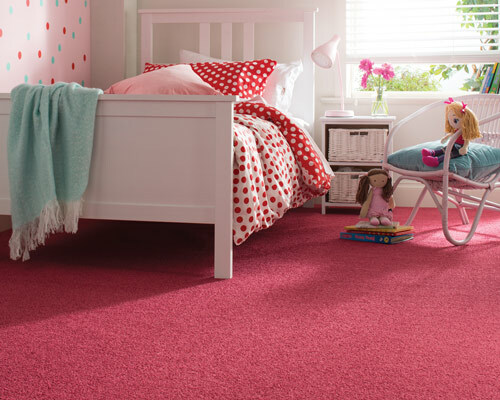 Carpet can only be bought in lineal or broadloom metres which are generally 3.66 or 4 metres wide. To make an accurate comparison between carpet and hard flooring, the carpet price needs to be converted into square metres. But don’t worry, our friendly consultant will help you with that.